1 Who is Mark Wahlberg? 2 Who is Mark Wahlberg Married To? Born Mark Robert Michael Wahlberg on the 5th June 1971, in Dorchester, Boston, Massachusetts USA, he is a musician, dancer, film producer, and actor, best known to the world as Cade Yeager in the “Transformers” film franchise, then as John in the films “Ted” and “Ted 2”, and as Max Payne in the film of the same name from 2008, among many other roles. 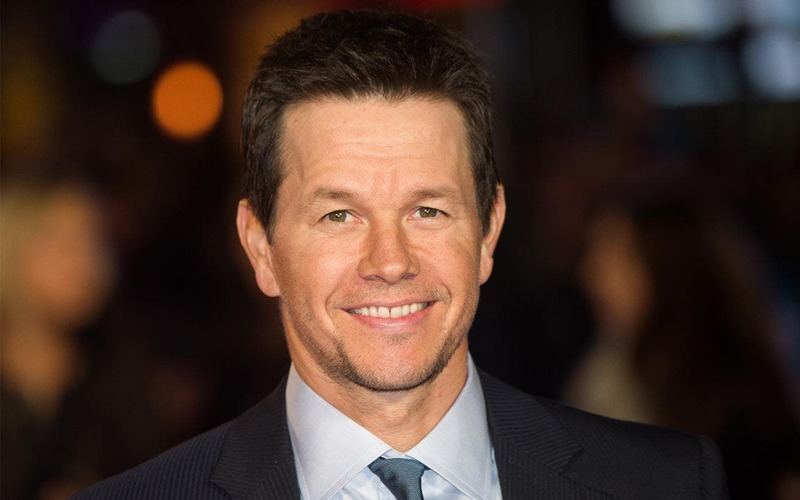 He also has an Academy Award-nomination for his work as a producer on the film “The Fighter” released in 2010.
Who is Mark Wahlberg Married To? When it comes to his romantic relationships, Mark has been married to Rhea Durham since 2009; the couple met in New York City at a press junket in 2001, when Mark asked Rhea out, and set a date at St. Patrick’s Cathedral in New York. Before the wedding, Rhea converted to Catholicism as she was raised a Protestant. The wedding ceremony was held at Good Shepherd Catholic Church in Beverly Hills in 2009. Before the two decided to make their relationship official, they welcomed three children, and since then Rhea has given birth to their fourth child. Rhea was born on the 1st July 1978 in Lakeland, Florida USA, and is a model, known to the world for her appearances in high profile fashion magazines, such as French Vogue, ELLE – British and American editions, and Marie Claire, among many other differing modelling accomplishments. She hasn’t disclosed details about her parents but has said that she has a brother and a sister. She was noticed by a talent agent in a mall in her hometown, after which her modeling career started. She signed a contract with the Model Scout agency, and from the US started traveling the world, initially to Paris and later other fashion destinations. She reached prominence in 2000 when she appeared in the highly respected Victoria’s Secret Fashion Show, and repeated the following year. However, since then, she has been more focused on family life rather than career, and is apparently enjoying her life with Mark and their four children. Rhea Durham’s net worth is estimated at $2 million. Mark is the youngest of nine children born to Donald E. Wahlberg Sr. who was a delivery driver, and his wife Alma Elaine, a bank clerk and nurses aide – his mother is now also known as a co-owner of the Wahlburger Restaurant Chain, and is a main cast member of the family reality TV show ”Wahlburgers”. Mark had eight siblings – Arthur, Paul, Jim, Robert, Donnie, Tracy, Michelle, and Debbie who sadly passed away following a supposedly routine kidney operation during which she fell into septic shock and contracted an infection, which ultimately led to her untimely death. Mark’s parents divorced in 1982, and since then he was splitting time between their two homes. He went to Copley Square High School of Newbury Street in Boston, but he only received his high school diploma in 2013, as during his teen years he developed a severe cocaine addiction and didn’t finish high school. Additionally, he spent 45 days in Suffolk County Deer Island House of Correction for his attacks with his friends on a Vietnamese man, and African-American children. Before Mark became an actor, he was a musician; with his brother Donnie, Mark was a part of the boy band New Kids on the Block, however, he left the group after only a couple of months, to start his own group – Marky Mark and the Funky Bunch. The group was in existence from 1989 until 1993, during which they released two studio albums – “Music for the People” which achieved platinum status in the US and Canada, and “You Gotta, Believe” in 1992. After the break-up of the group, Mark continued solo, but except for his album “All Around the World”, Mark hasn’t made any new music since the late ‘90s. Mark struggled in his early years as an actor, securing only minor roles in B production films, until the role of Pvt. Tommy Lee Haywood in the film “Renaissance Man” in 1994, and continuing with a supporting role in the film “Basketball Diaries” (1995), starring Leonardo DiCaprio. In 1996 he had his first starring role, in the drama thriller film “Fear”, next to Reese Witherspoon and William Petersen, but it was in 1997 that Mark reached prominence with the double role of Eddie Adams / Dirk Diggler, in the Academy Award-nominated drama film “Boogie Nights”, co-starring Julianne Moore and Burt Reynolds. Mark continued successfully into the new millennium, firstly with the lead role in the action drama film “The Perfect Storm” (2000), starring with George Clooney and John C. Reilly, and the lead role in the sci-fi action adventure film “Planet of the Apes” (2001), co-starring Helena Bonham Carter and Tim Roth, and then the eponymous role of Charlie Croker in the action crime film “The Italian Job” in 2003. Having proved his acting talents in several successful films, Mark continued his dominance in the early decade, in 2006 co-starring in the thriller drama film “The Departed” with Jack Nicholson, Leonardo Di Caprio and Matt Damon, which won four Academy Awards, Mark being nominated for an Academy Award in the category for Best Performance by an Actor in a Supporting Role. Two years later he had another eponymous role, as Elliot Moore in the sci-fi thriller film “The Happening”, and then in the titular role “Max Payne”. In 2012 he was chosen for the part of John in the film “Ted”, which became a box office hit, grossing over $500 million, and in 2015 reprised his role the sequel entitled simply “Ted 2”, which although another success, it wasn’t as successful as the first part. He had another smashing hit with the part of Cade Yeager in the films “Transformers: Age of Extinction” (2014), and “Transformers: The Last Knight” in 2017, meantime starring in the action drama film “Deepwater Horizon” (2016), based on the catastrophe of the Deepwater Horizon oil rig, resulting in the worst oil spill in American history. 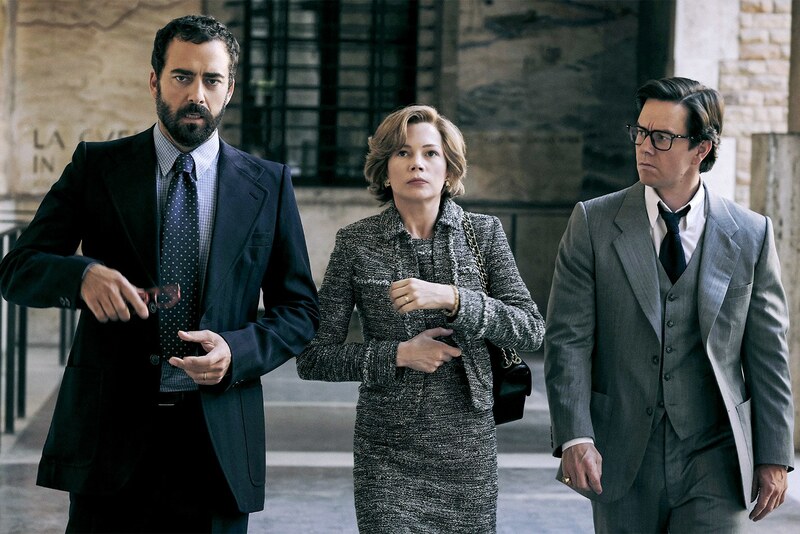 In recent years, Mark starred in the biopic about the John Paul Getty III and his kidnapping entitled “All the Money in the World” in 2017, while in 2018 he portrayed an elite American intelligence officer, James Silva in the action film “Mile 22”. Besides acting, Mark is also a film producer, and has been credited with a number of successful projects, including TV series “In Treatment” (2008-2010), “Entourage” (2004-2011), “Broadwalk Empire” (2010-2014), and “Shooter” (2016-2018), and such films as “We Own the Night” (2007), “The Gambler” (2014), “Deepwater Horizon” (2016), and many others. In addition to his successful career in the entertainment world, Mark is also a successful businessman; he co-owns the Wahlburgers restaurant chain with his mother and brothers Donne and Paul, and has also become the owner of the Chevy Dealership with his business partner Jay Feldman, among other projects that contribute to his wealth. Starting from nothing Mark, has accumulated a considerable fortune through his talents; starting as a musician, he quickly turned to acting and made a name for himself, and is successful in business too. So, have you ever wondered how rich Mark Wahlberg is, as of late 2018? 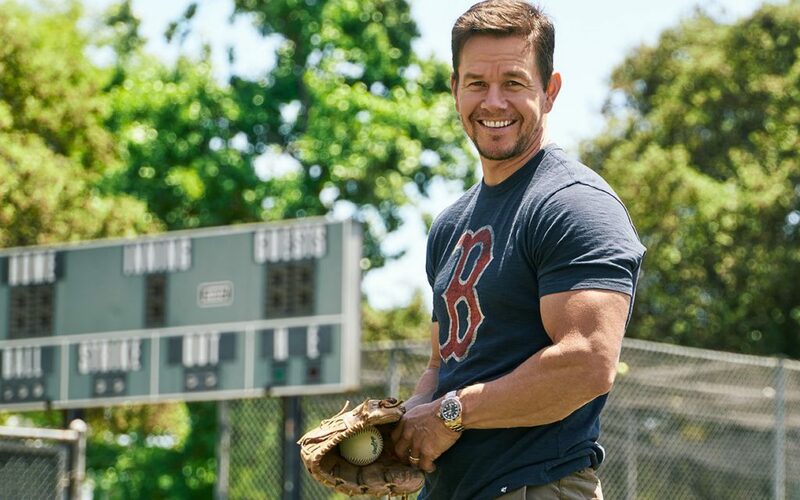 According to authoritative sources, it has been estimated that Wahlberg’s net worth is as high as $230 million. Pretty impressive don’t you think? Mark and his family reside in a lavish 30,000 square foot French Manor. Mark has become extremely popular on social media platforms too, especially Facebook, Instagram and Twitter – his official Instagram page has over 10.5 million followers, 17 million on Facebook, and 3.8 million fans on Twitter. So, if you aren’t already a fan of this prominent and popular actor, and businessman, then this is a fantastic opportunity for you to become one and join millions of other people in his fan club.